Sometimes things go wrong and it’s often for the same reasons; lack of planning, preparation and understanding. Over the last 20 years as we have consulted and trained with many businesses and we have seen many different mistakes which result in disastrous campaigns. Yet there are some common mistakes we see that are often repeated. Some examples are summarised here so you can avoid history repeating itself in your organisation. This practical guide doesn't just detail the mistakes, it also provides solutions, strategy recommendations and recommended resources to help you avoid these mistakes. 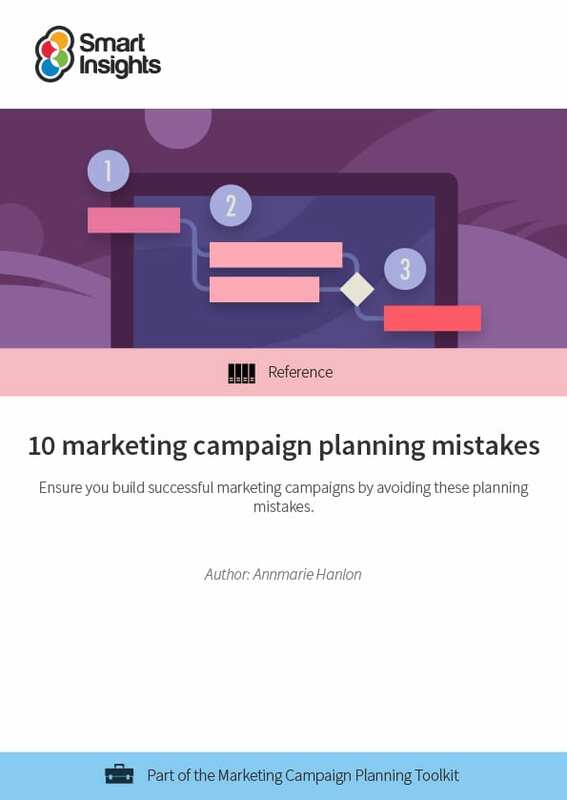 With clear indication of what to do instead, the guide explores common marketing campaign planning errors in social media, traditional media and integration. 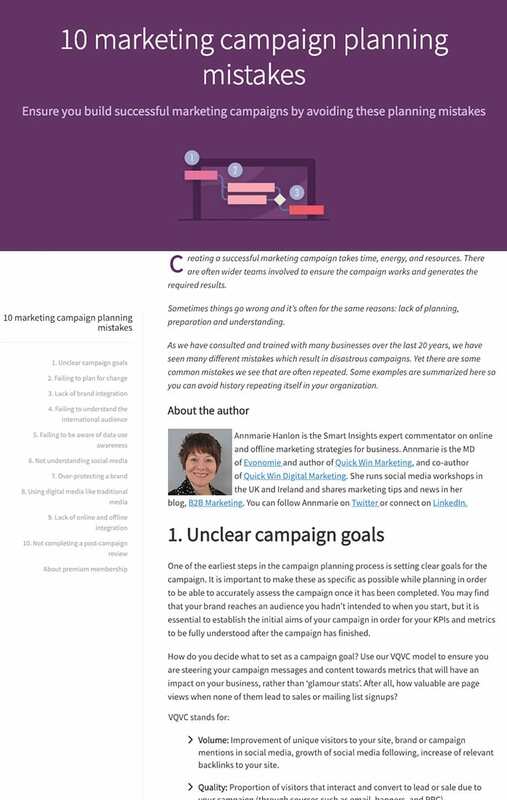 This guide is for anyone who is involved with planning and implementing marketing campaigns. It will give you practical ideas useful at all levels whether you are designing the campaign or implementing or reviewing it.